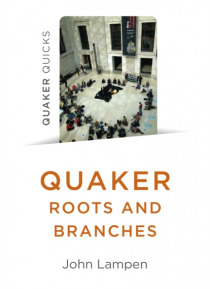 Quaker Roots and Branches explores what Quakers call their ';testimonies' - the interaction of inspiration, faith and action to bring change in the world. It looks at Quaker concerns around the sustainability of the planet, peace and war, punishment, and music and the arts in the past and today. It stresses the continuity of their witness over three hundred and sixty-five years as well as their op… enness to change and development.